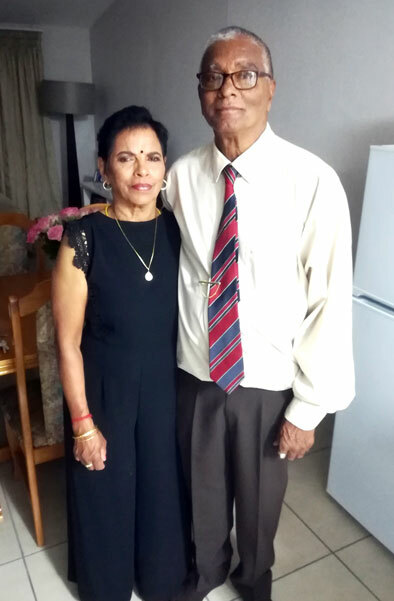 Phoenix couple, Sunny Nair (76) and his gorgeous wife Dolly Naidoo (73), recently celebrated their 51st wedding anniversary, marking just over five decades of marital bliss. To celebrate the milestone anniversary, the couple were surprised with a grand celebration party at the Mt Edgecombe Conference Centre by their kids. Speaking to The Phoenix Tabloid about their long lasting marriage, the Northbury, Phoenix couple said they met in Chatsworth many years ago. “My wife lived opposite my house and every time I left for work, she would see me through a window upstairs her house. “One day, she wrote me a letter and sent it with her neighbour – in the letter, she stated that she wanted to see me. I couldn’t see her because her parents were very strict but one day when I was off from work, I decided to meet her and it was love at first sight,” said Sunny. “After meeting with her that day, I never wanted to leave her side and the rest is history. We courted for six years and our love grew stronger by the day,” said Sunny. Dolly said she used to see Sunny leaving for work every morning and she fell in love with him. “He was a charming young man who was always well-dressed. 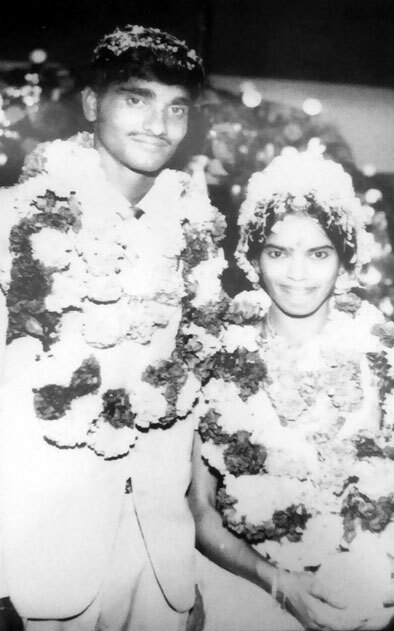 “After spending six years of our lives getting to know each other better, we decided to make our love official and wed at the Chatsworth Hotel on 24 March 1968. We had a tea party wedding, attended by 200 guests,” said Dolly. She expressed her love for her husband saying that he’s a very supportive, loving and a caring husband. Sunny said he’s attracted to his wife’s loving, caring and hardworking nature. “She’s a very hard worker, I appreciate her efforts every day,” he said. The inseparable couple enjoy spending quality time and watching movies together. One of their favourite things to do is exercise every morning which helps them with starting their day the right way. Dolly enjoys cooking and hosting friends and family. “My wife is a very good cook, I enjoy every one of her dishes, my grandchildren love her dhall curry and chops chutney,” added Sunny. The Nairs’ are blessed with three girls, one boy and eight grandchildren.